An engraving of Flavius Josephus. On the contrary, the vast majority interpreted the days of Genesis 1 as ordinary days. Furthermore, even those who did not, such as Origen and Augustine, vigorously attacked long-age ideas and affirmed that the world was only thousands of years old.1 Among the Jewish commentators, the first-century historian Flavius Josephus (AD 37–ca. 100) stands out from the rest. Having been born in Judea and living there in his formative years, Josephus is unquestionably the most important Jewish historian outside of Scripture. Were it not for Josephus, entire periods of Jewish history would have been lost in the mists of time. Like any good Jew, Josephus recognized that one could not understand Jewish history without first understanding its religion. As Scripture defines Judaism, Josephus first explained Judaism by defining Scripture and the Jewish love of their holy books. In the preface to Antiquities, easily his most important work, Josephus further explains his interpretation of Scripture. When explaining why Moses began with the creation account, Josephus records that Moses taught humanity that God blesses those who love and serve Him. After explaining his methodology, Josephus launches into the Creation account. He quickly established that he considers Moses’ account to be quite literal. He comments, ‘And this was indeed the first day’7 and ‘in just six days the world, and all that is therein, was made.’8 Josephus gives no indication that he considers these words to be enigmatic or allegorical. His comments are as plain in their meaning as Moses’ words in Genesis. 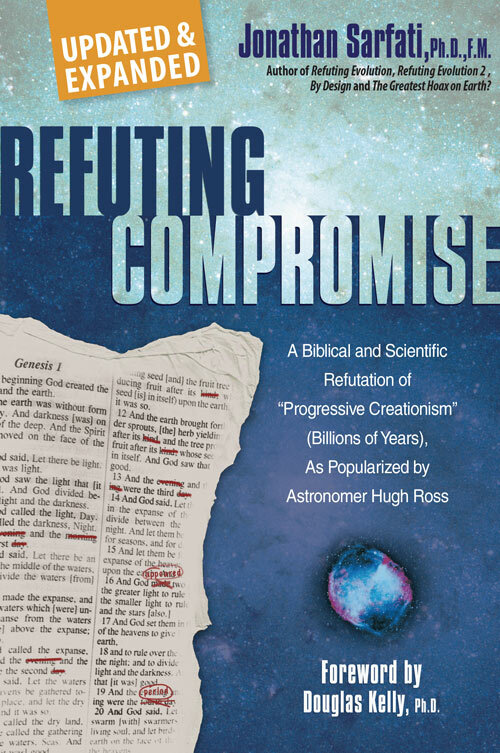 Josephus’s writings should encourage the modern Church to stand strong on Genesis. Throughout his writings, Josephus notes any Jewish sect that holds a different view from the mainstream position he records. 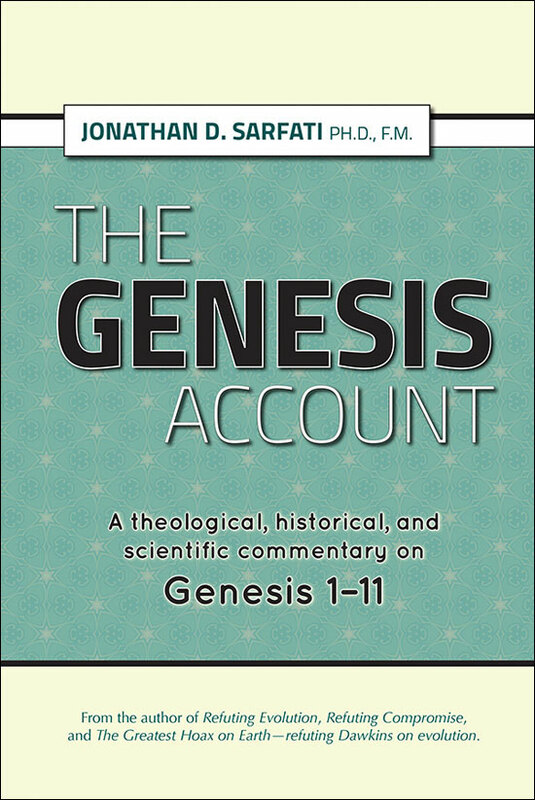 Though he speaks of differences in doctrine between Sadducees, Pharisees, Essenes, and Zealots, he records not even a single dissenting Jewish voice on these key interpretations of Genesis 1–11.13 Clearly, for Josephus, if there were any dissent, it was not even worth mentioning, because he had shown how the meaning was unambiguous. Josephus’s original name was Joseph bar Matthias. Although he was born a Sadducee and a friend of the Essenes, he trained as a Pharisee. Josephus also went to Rome with a diplomatic envoy from Jerusalem and later spent time in the Zealot militia. During the Jewish Revolt of AD 66, he (unsuccessfully) defended Galilee against the Romans. 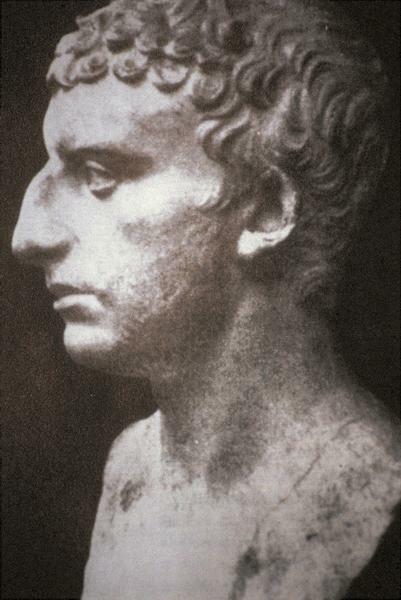 He barely escaped the massacre of his garrison in AD 67, and was captured and taken to the Roman general Vespasian. Josephus shrewdly prophesied that Vespasian would become emperor. He freed Josephus when this occurred in AD 69. Seeing the hopelessness of resistance, Josephus tried to persuade the Jews to surrender Jerusalem, so he was regarded as a traitor. Instead, Jerusalem was captured violently in AD 70. Soon after, Vespasian recognized Josephus’ intellect and affinities for history. Under Imperial patronage, Josephus produced two multi-volume works on Jewish history—Wars of the Jews (focusing on the Maccabean revolt up to the fall of Jerusalem, ca. 145 BC to AD 70) and Antiquities of the Jews (a commentary on Jewish Scripture, tradition, and folklore covering Creation to 145 BC). In AD 100, he published Against Apion (a Jewish apologetic) and The Life of Flavius Josephus (an autobiography) under the patronage of a private citizen. 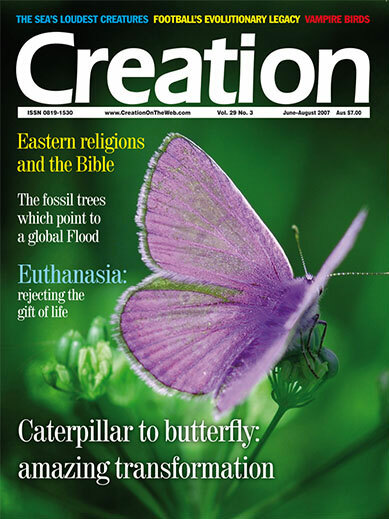 What was the ancient Jewish view of creation? 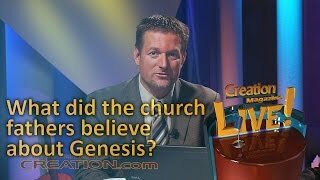 Should Genesis be taken literally? 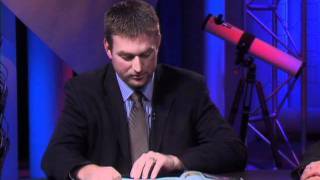 How should we interpret the numbers in the Bible? 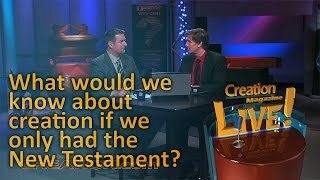 What would we know about creation if we only had the New Testament? This is thoroughly documented in Sarfati, J., Refuting Compromise, ch. 3, Master Books, Arkansas, USA, 2004, which includes sections on Josephus. Return to text. The Jewish canon contains the same books as the Protestant Old Testament, but they are numbered and grouped differently (for example, they counted all the minor prophets as one book—The Book of the Twelve). Return to text. Against Apion, 1.8, p. 776, emphasis added. 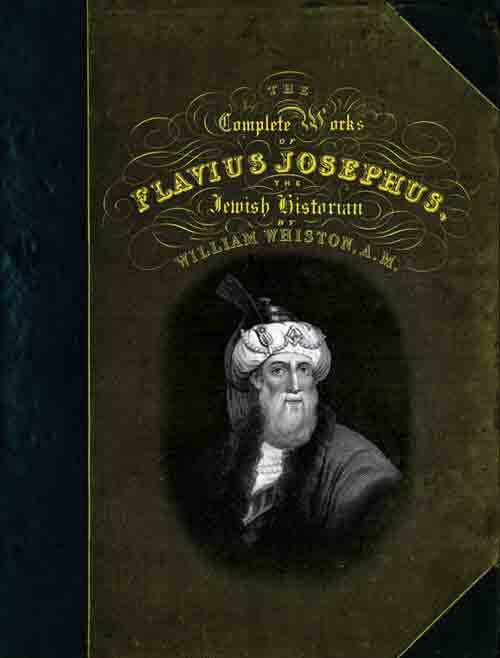 All quotations from Josephus taken from Flavius Josephus, The Works of Josephus, Complete and Unabridged, translated by William Whiston, Hendrickson Publishers, Inc., Massachusetts, USA, 1987. These books are also available in the Online Bible. Return to text. Against Apion, 1.42. And many Jews have died rather than compromise Scripture and God’s commands. The Maccabean revolt started when one man and his five sons refused to let Hellenists sacrifice to Greek gods in the Jewish Temple. Return to text. Josephus uses ‘allegory’ as we would use ‘typology’. The difference is that typological events really happened and have a deeper, spiritual meaning underneath the literal one (you might think of it as the ‘preaching point’). By his own account, Josephus prefers the literal over any figurative meaning and uses ‘allegory’ exactly as Paul does in Galatians 4:24. Return to text. Antiquities Preface, 4. Return to text. Antiquities 1.1.1, emphasis added. Return to text. The Flood occurred 2,656 years after Creation in most copies of Antiquities 1.3.3. This agrees with the Greek Septuagint translation (ca. 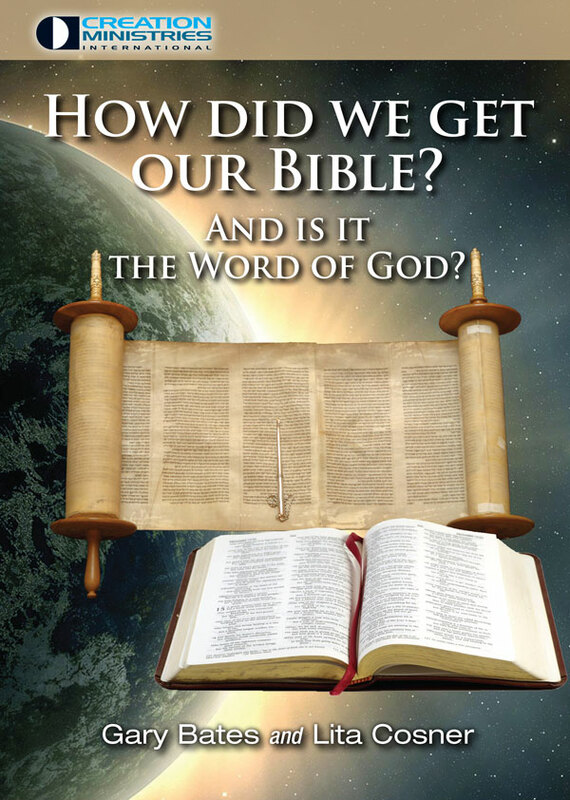 250 BC), while our English Bibles are mainly translated from the standard Hebrew (Masoretic) text, which says 1,656 (see also Hansen, P., Real History: The Timeline of the Bible, Creation 27(4):28–29, 2005). Dr Pete Williams shows why the Masoretic Text is likely to be closer to the original Hebrew in ‘Some remarks preliminary to a Biblical chronology’, J. Creation 12(1):98–106, 1998; creation.com/chronology. It is possible that Josephus couldn’t find a Hebrew manuscript in the heart of the Empire, or else later scribes changed Josephus’ Hebrew numbers to conform to the Septuagint. Indeed, a few very old manuscripts of Josephus agree with the later Masoretic text. Those manuscripts report 1_56 years between Creation and the Flood (the centuries marker is smudged beyond recognition). Return to text. Indeed, the book’s heading is, ‘Containing the interval of three thousand eight hundred and thirty-three years: From the Creation to the death of Isaac.’ Once again, the expanded figures are due to Septuagint numbers, but the point is still that there is no room for millions of years since creation. Return to text. Antiquities 1.3.5. Return to text. Antiquities 1.3.3–4. Return to text. 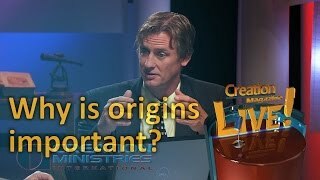 The groups themselves record some few differences amongst individual members, but the vast majority follow the literal interpretation of Genesis 1–11. Return to text. Against Apion 1.2, 3. Return to text.